We’re just around the corner from 2019. 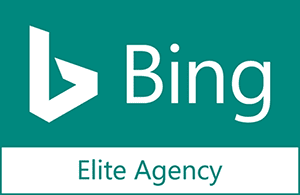 Are you prepared for what’s to come in the fast-paced, constantly changing world of paid search? Based on over $300 million in annual ad spend from our 300+ clients, we’ve prepared a 2nd edition of our exclusive Ecommerce Paid Search Report. With data from Q1 and Q2 2018, this updated report uncovers paid search insights and opportunities for brands, retailers, and ecommerce merchants to grow digital advertising revenue through the remainder of 2018 & beyond. Let’s take a look at just a couple of the highlights you’ll get with this 2nd edition. 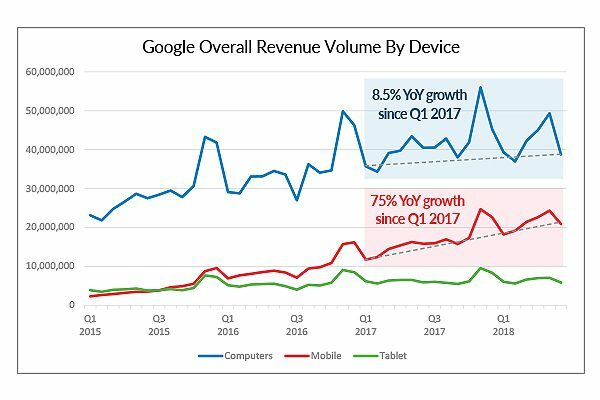 While desktop still dominates overall Google revenue volume, commanding almost double the volume of mobile, that gap is shrinking at an alarming rate. Since Q1 2017, desktop revenue has only seen roughly 8.5% growth in overall revenue volume. In that same span, mobile has seen an impressive 75% growth trajectory. KEY TAKEAWAY: With click share and click volume already heavily in favor of mobile, being proactive in your mobile optimization is no longer an option, it is a necessity. Just four short years ago, Google Shopping ads were a relatively new format and made up a very small percentage of overall Google advertising market share. 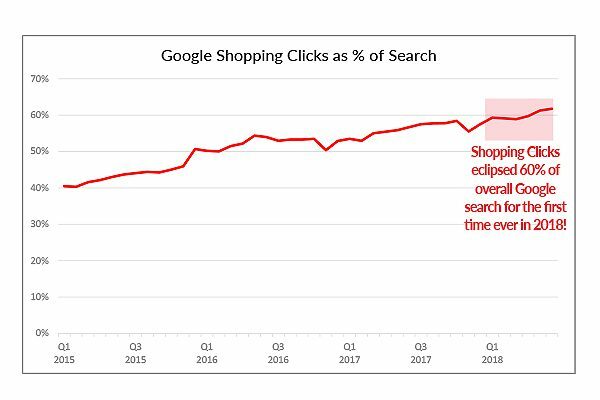 However, the Shopping format has blown up recently, culminating in more than 60% of search ad clicks in Q2 2018. Look for this trend to continue into 2019. KEY TAKEAWAY: Shopping Ads are an essential format for advertisers. These ads dominate screen real estate, especially on mobile, making it vital to optimize your ads for all devices. These are just two of the many exceptional insights you’ll take away from this exclusive, executive report. In addition to the tremendous amount of paid search data analysis, you’ll also get an in-depth look at data direct from Google as it relates to different retail verticals. You’ll also get a comprehensive guide to the trends that are changing the landscape of digital marketing, including: artificial intelligence, machine learning, experiential marketing, voice search, attribution, and more. Click here to get the report today!